IP Stresser – Which is the best of 2019? What is the best IP Stresser of 2019? Every year or so we do a new list of the best ip stresser for the year. We generally try out most of the ip stressers on the market we tend to shy away from brand new ip stressers as they tend to not stay up and running for very long. We take into account many factors but power is by far the main deciding factor for our list. So without further ado our top 10 ip stressers from 2016! Over the years we’ve been doing this a lot has changed some for the good some for the bad. For one thing last year we saw a dramatic decrease in IP Stresser accepting Paypal as a primary payment system. It seems this year ip stressers have began to switch over to other payment options such as Bitcoin and credit cards. This isn’t bad if you know how to get your hands on Bitcoin but for many people this isn’t the case. So if you’re in the market for an ip stresser it may be a good idea to look into getting some BItcoin. Ip stressers have also in the past year garnered more and more methods for all your stressing needs. It would seem that most ip stressers have started using mostly amplified methods instead of the olden days of a normal UDP flood. 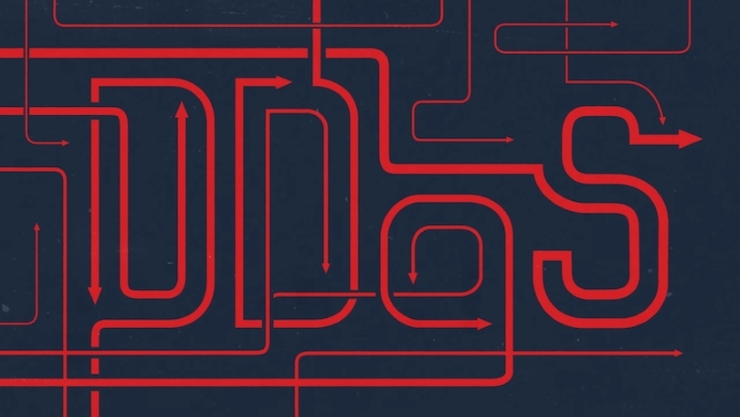 Attacks can range upwards of 80GBs with these amplified DDos methods. They work by exploiting open resolvers, in short; they send a fake request to tens of thousands of servers on the internet at once using the target ip address as their own and trick the servers into overloading the target with information. The types of DDos attacks have changed the game from an average attack size of a few hundred megabytes to a few dozen gigabytes. In conclusion, we have tested almost all the ip stresser market and decided based on power, features, and staff. We also outlined some new trends we’ve noticed in the ip stresser market. Happy hunting internet! We have a lot more coming soon!